Last week, Experience Oxfordshire welcomed Partners to their annual summer networking event at the Old Swan & Minster Mill near Witney. The event marked a year since the Old Swan & Minster Mill became part of Andrew Brownsword Hotels, a collection of 13 luxurious countryside and city centre hotels in the UK. 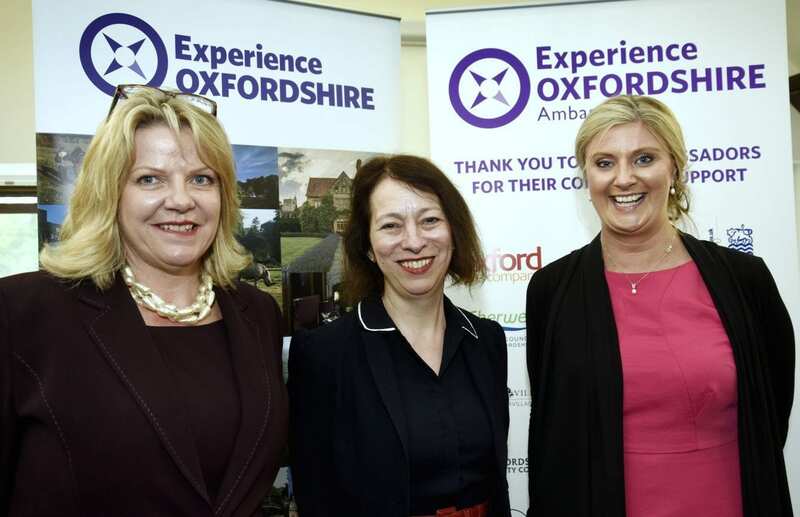 Showcasing the venue to Experience Oxfordshire Partners, the team at the Old Swan & Minster Mill welcomed guests with prosecco and canapes, before an introduction from the Experience Oxfordshire’s new Chair of the Board, Joanna Simons CBE, and was followed by afternoon tea. Guests were treated to a tour of the rural hotel’s facilities, which is nestled in 65 acres of picturesque land and consists of 52 stylish bedrooms, unique meetings and events spaces, the Old Swan pub, and a newly opened Garden Spa. 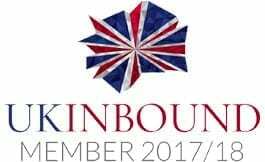 The summer networking event is part of a series of events and seminars that Experience Oxfordshire hosts throughout the year, and is an exclusive benefit of being an Experience Oxfordshire Partner. Old Swan & Minster Mill is a quintessentially English country inn and hotel in the heart of Oxfordshire. Situated 15 miles from Oxford in Minster Lovell near the charming market town of Witney, the Old Swan & Minster Mill is nestled in 65 acres of idyllic grounds, and its English inn and adjoining mill effortlessly combine rural charm with modern design. The hotel is home to 52 comfortable bedrooms, a newly refurbished spa, a hearty restaurant and stunning grounds. Also, suitable for meetings and events, the Old Swan & Minster Mill have a range of spaces and facilities on offer to make the perfect venue for weddings, corporate retreats, team building days and more.